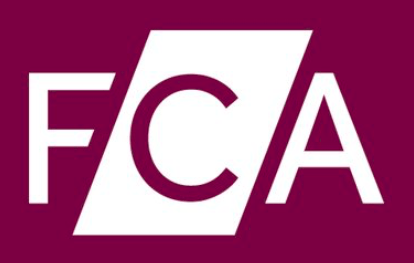 The UK’s Financial Conduct Authority (FCA) has, in collaboration with 11 financial regulators and related organisations including America’s Bureau of Consumer Financial Protection, created a Global Financial Innovation Network (GFIN), which will support a ‘global sandbox’ to test out new technology such as AI and blockchain. This will likely matter to many law firms given that a key part of their client base will be regulated financial services organisations, from banks to hedge funds, with any new international agreements coming from the GFIN sandbox experiments likely to have some impact in the medium to longer term. 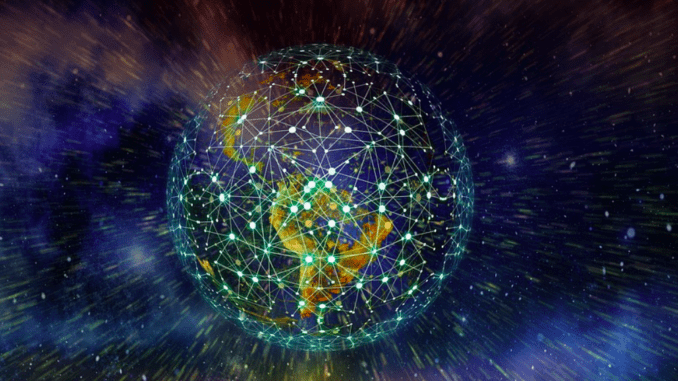 Moreover, for legal tech companies there could be some interesting opportunities to provide their tech to this global sandbox to be tested by some of the world’s most important financial regulators. The group is also seeking views on where it should prioritise activity and is also keen to hear from ‘related organisations’ who wish to get involved, they said. – to collaborate and share experience of innovation in respective markets, including emerging technologies. All of the above often has either a legal dimension that law firms may advise on, or are types of technology, e.g. 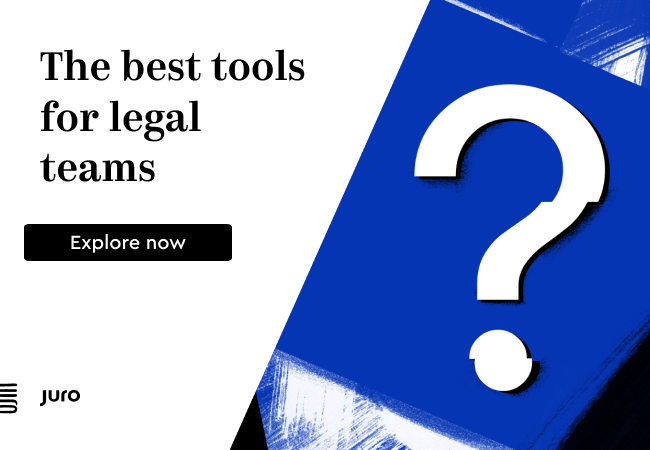 KYC, that law firms also use today when they are working with financial services clients. 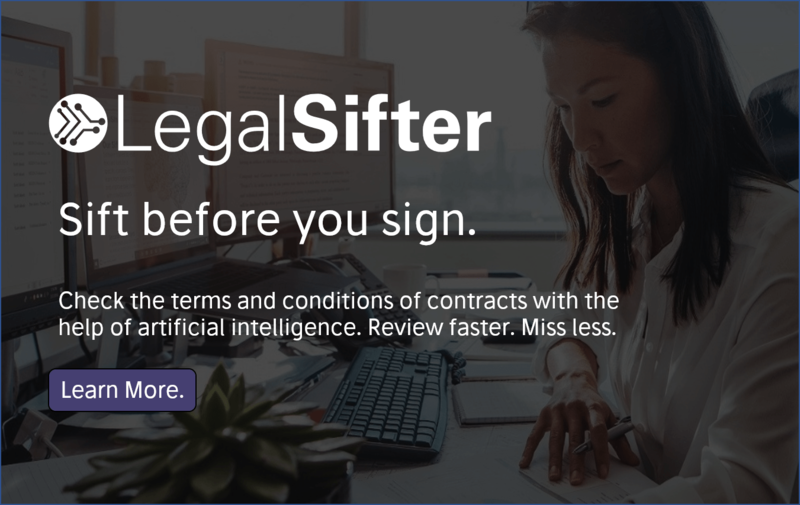 In short, this seems to be a very important project for legal technology professionals and lawyers to keep tabs on, and perhaps to get involved with if there are opportunities. Lastly, the group is holding a consultation to fine tune what they should be focusing on. Interested parties with experience in financial regulation and technology may be able to share their views. Here is a response form that you can use, if your law firm is interested, or you can also email the FCA at the dedicated address: GFIN@fca.org.uk up to 14 October 2018.